The live event will be a Paramount Television production, and Fox said it would announce cast and key creatives at a later date. LOS ANGELES — Fox is joining NBC in the live musical event business with its own production of “Grease,” expected to air sometime in 2015. The network is calling it “Grease Live” as a working title, but the three-hour production will take the 1971 Broadway musical (and the 1978 movie) and recast it with a brand-new ensemble cast. The musical is set at the fictional Rydell High School in the 1950s and follows working-class teenagers as they fall in and out of love. 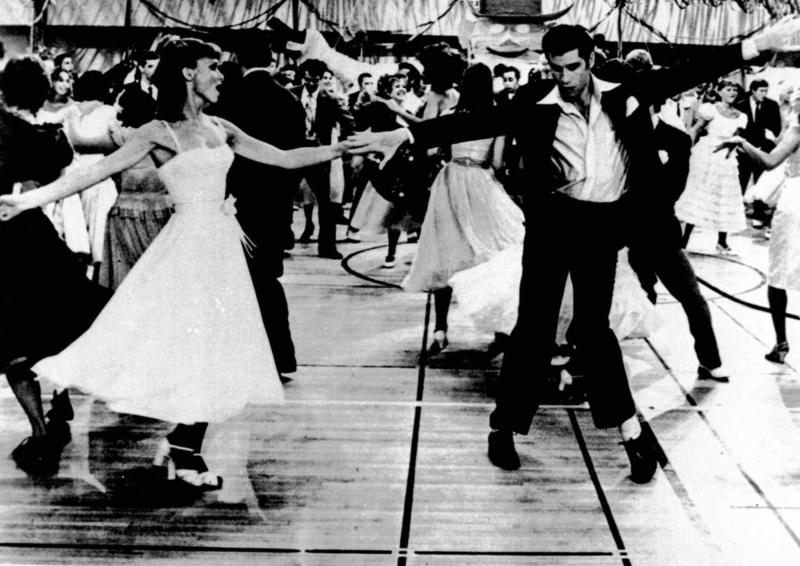 The film version is notable for the pairing of John Travolta as the greaser Danny and Olivia Newton-John as the new girl in school, Sandy. NBC took a gamble last year with its live production of “The Sound of Music” that turned into a ratings smash, with 18.6 million people tuning into the live event. NBC announced earlier this year it was following up “The Sound of Music” with a live production of “Peter Pan,” which will air in December. While the production will be based on the original Jim Jacobs and Warren Casey musical, Fox will incorporate the new songs written by John Farrar for the film version, including “Hopelessly Devoted to You” and “You’re the One That I Want.” Those songs were also integrated into the stage musical’s 2007 revival. Fox also says it plans to “reimagine” some of the iconic characters and moments for the live production.